I know a few people in Hong Kong and I'm in the process of getting in touch with a group in the mainland. I think it might be the same group but message me about them anyway. Have you tried looking through Research on Anarchism? While a lot of the content is in English it has quite a bit of stuff in other languages (and also a text in English on "Non-Western Anarchisms" which I found quite interesting). Unfortunately my (lack of) language skills are such that I can't really comment on the content other than knowing it's there. Can we have فارسی (Persian) content on here too? Yes please. I can do both. I'm in the process of adding more Chinese stuff to the library (mainly translated PDFs of famous works). I'm not sure what to do for tagging though. Like I've added some Negri, Orwell and E.P. Thompson, but should I tag their translated Chinese names or their untranslated names? Serge, do you speak Esperanto?! But if it's aimed at, for example, Chinese speakers then surely as much as possible should be in Chinese to make it more SEO friendly towards Chinese language net users. We decided not to have English tags in foreign-language content. We also decided not to have foreign-language tags either, as we don't have the language skills to be able to effectively moderate their use. Also in time it would make all our tag indexes very messy. For a good example of the dangers of trying to run a multilingual site just look at anarkismo, which is pretty unusable in my view in any language. Jes. And used it in anarchist/class struggle circles on and off for 12 years. As some of you know I'm scanning German Marxist texts, would it be okay to upload them here? Have a few interesting short ones in the pipe (beside the books I do which are available in English anyway), but alas, German only. thanks for pointing that out, I will fix. If it's of interest, there is a project to translate the Anarchist FAQ into Kurdish - some parts already finished. Not so many in Polish. If it is possible I can take care about that. of course, if you want to add anything just click "submit content" "library" and set foreign-language to Polish. Any help appreciated! Yes its a lovely idea but of course pointless when the the majority are now using English. Yet another dead end some have manoeuvred themselves in to..
Actually English fluency rates have been in decline for decades and at least 80%* of the world's population can't speak a word of it. 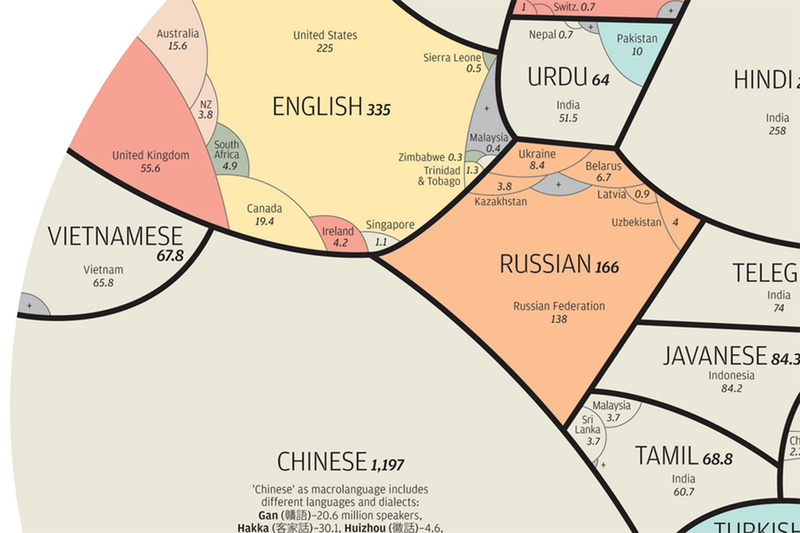 http://au.educationhq.com/news/33846/foreign-concept-why-learning-a-secondlanguage-is-vital-to-our-global-future/# not really surprising since its been known to take up to ten years to become fluent as a second language. The idea that everyone speaks English is just absurd nonsense. Hell they're small communities in Wales who have never learned to speak English. Oh and the second or (third depending on the year) largest and most active international meeting of Labour activists in Europe is the SAT congresses, that's the Esperanto labour organisation. The biggest in Europe is the European TUC which has to be conducted in over 20 languages. And I'm pretty sure the other international gatherings also have to be multi lingual. * Strangely enough several areas with below average rates of English speakers have above average sized Esperanto communities like Iran.